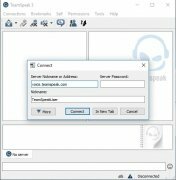 VoIP communications are becoming more and more common, but it's also true that instant messaging and chat rooms are equally popular. 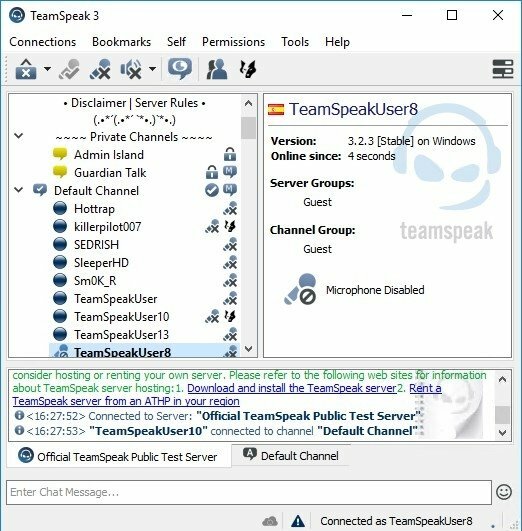 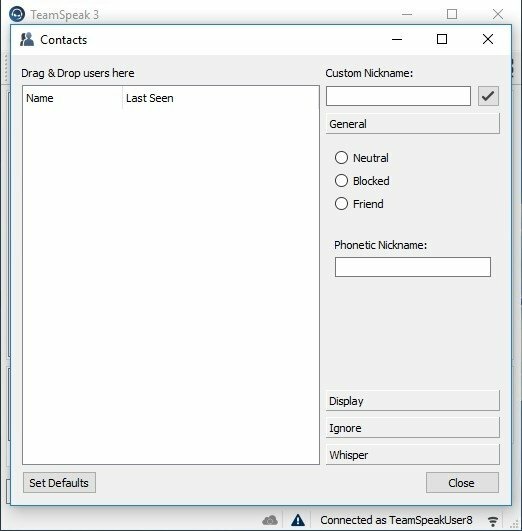 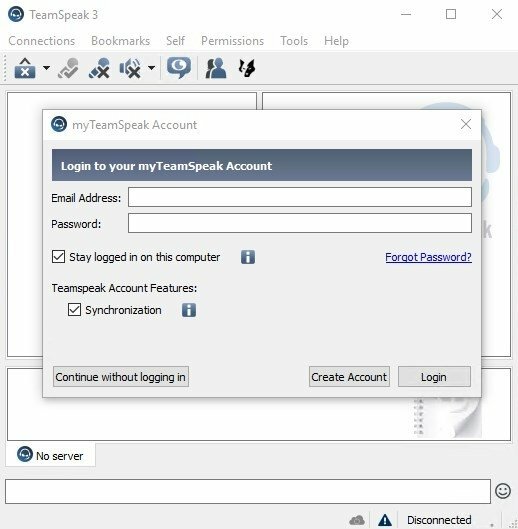 TeamSpeak is simply a combination of three communication methods in a single program. 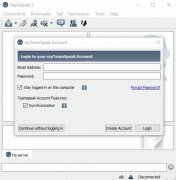 This software allows you to start a session without any need to register anywhere, something that speeds things up and makes them easier. 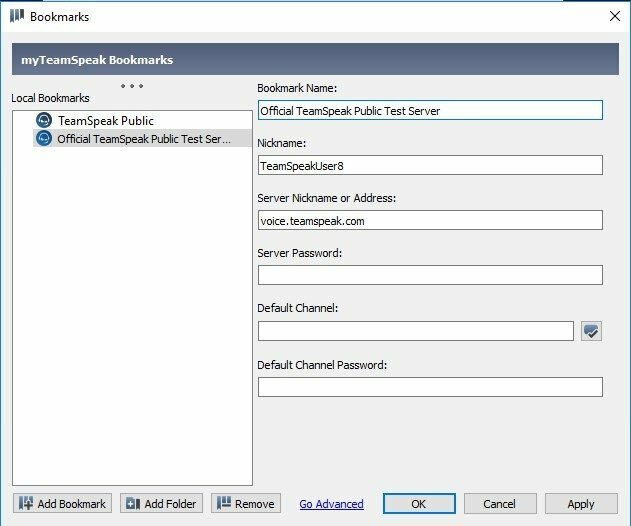 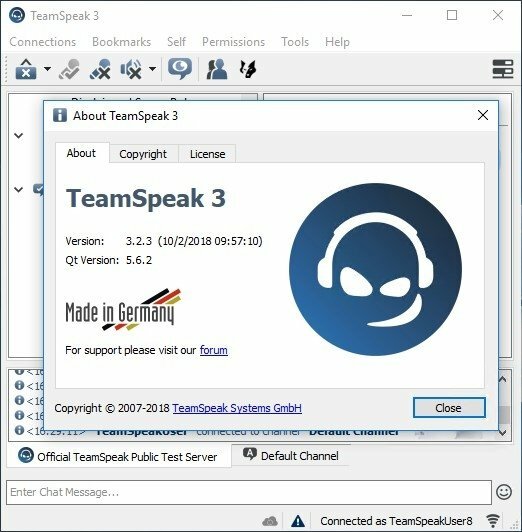 Furthermore, it has private servers (that each user can mount and manage) or public (provided by the company) so that TeamSpeak can be an internal messenger in some business companies or work groups. 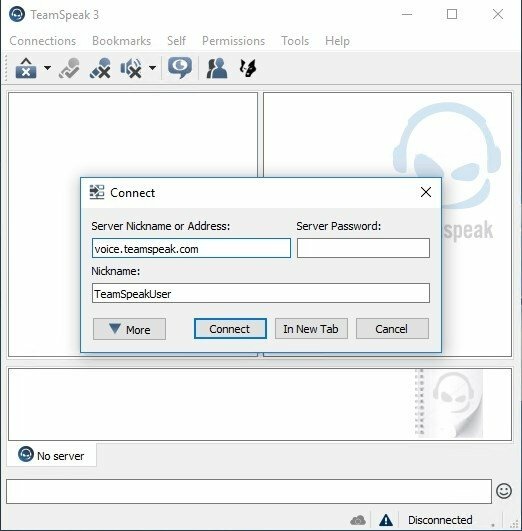 Like any communication software worth the while, it allows you to take part in voice calls, chat, private messages and send files, moreover, each chatroom has a customizable space where you can provide information to users. 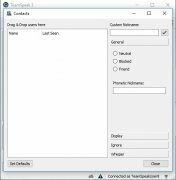 At the same time, it includes the latest sound processing and playback technology (it's capable of creating 3D sound effects) that is also compatible with hardware (being able to recognize LCD touchscreens).